Feeling inspired? Let’s make something together today! 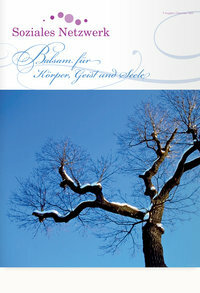 The christmas issue of the magazine with articles about current social, care and health topics is now available — www.sozialesnetzwerk.at (german language). Learn how to give your sites and web applications the rich interactivity they deserve with this intensive one day workshop taught by world-renowned expert Thomas Fuchs. Make the jump to Ajax and start using it to its full advantage. 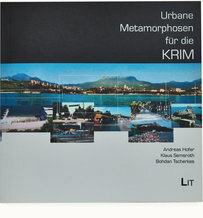 Toms and I wrote an article about the urban career of the city of Yalta for the book Urbane Metamorphosen für die Krim (urban metamorphoses for the crimea). 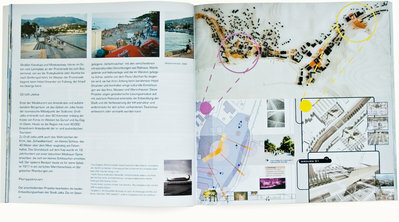 We were invited to bring up our thoughts in this issue because we wrote our diploma thesis about citybranding concepts for lviv (a city in the Ukraine) and also made a project about future development in Yalta. We travelled a lot around the Ukraine— we love this country and all the movement that is going on there. 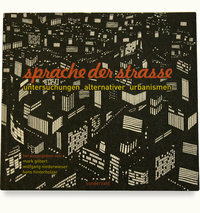 The book is published by the urban design and landscape architecture institute at the technical university in Vienna and is available to buy. projekt berggasse uses wollzelle’s UNCODE for live visuals: projekt berggasse staged a scenic reading at Vienna’s Schauspielhaus (Text: Thom Ballhausen). Three voices a associative music-layer and the acoustic signals coupled with live visuals questioning the Shakespeares hero and show how merciless text could be/must be. We’ve finally unveiled what we’ve been working on the last months. 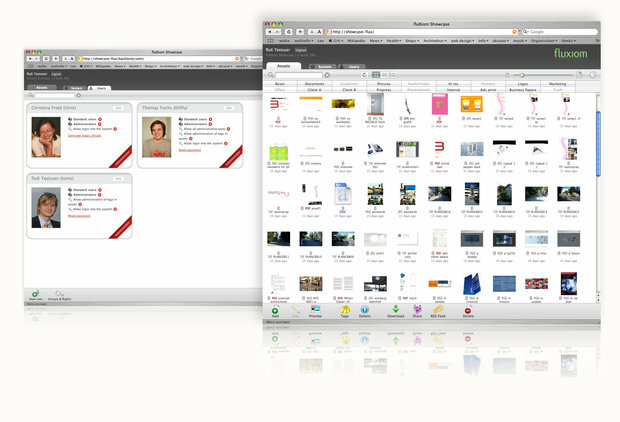 It’s a Ajax/Web 2.0 asset management application, and it’s called Fluxiom. Just head over to fluxiom.com to watch the teaser video! We just moved in our new office at the Mariahilfer Straße. Right now we just got three cool bar stools from the 60’s. Update 26.1.2006: It’s even nicer with some furniture. 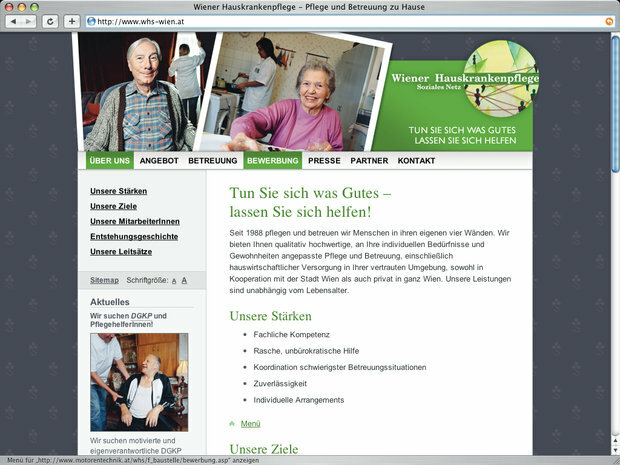 The new website of the Wiener Hauskrankenpflege is now online. The site is tuned to be as accessible as possible, so that clients that have disabilities can access the information easily. 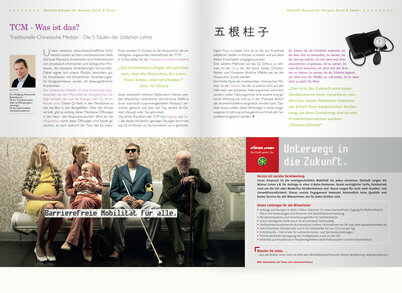 We think that accessibility and cool design can work great together. 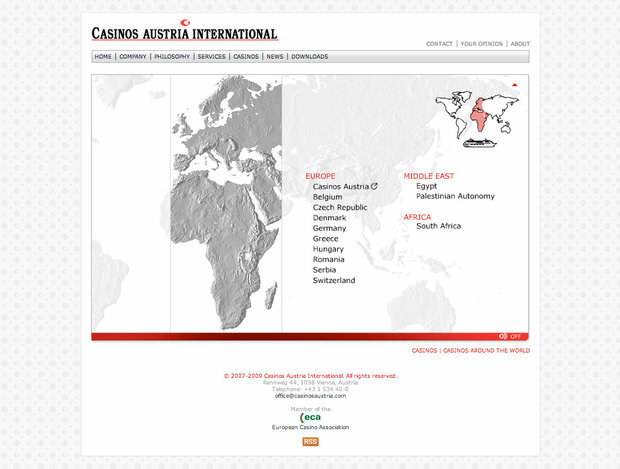 The new website for Casinos Austria International was launched today. 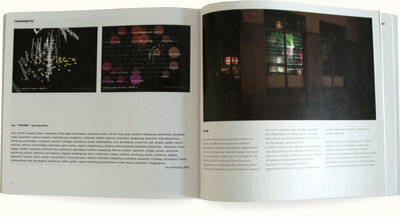 We started with the concept and the design of the website already in 2003 but finally it’s online!